As we age or become terminally ill, we are confronted by our mortality. Being confronted by our own or another’s death can be a time of accelerated and profound growth and development. Using examples from research and personal experience working in a hospice, this article explores challenges facing our own dying as well as that of clients and family members. 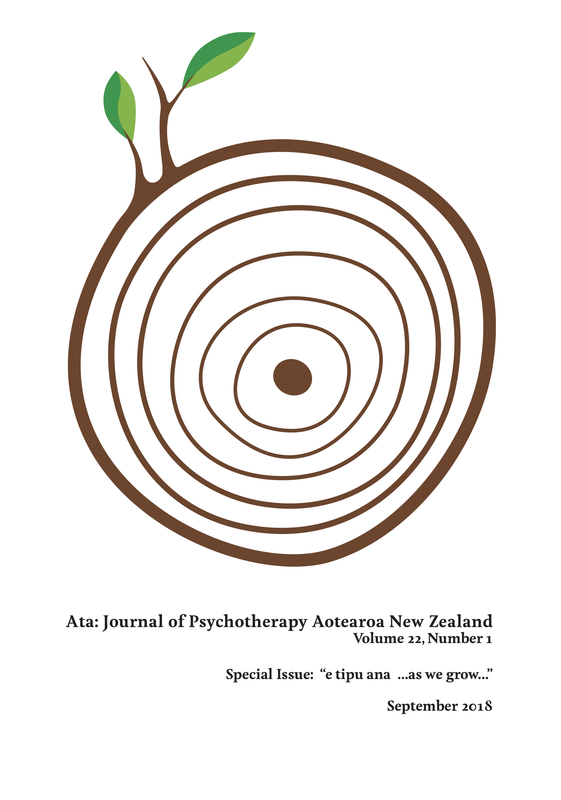 It discusses the relevance and benefits of psychotherapy at end of life. Throughout the dying process, disturbances can occur that may be dismissed or pathologized. This article goes further and suggests that the dying person’s apparent confusion, complex language, agitation or unusual movements, dreams and visions are some of the ways they communicate their needs and let us know what is happening to them. These phenomena are doorways through which we can connect and assist the dying to find meaning in what is happening. The dying may also experience altered and extreme states of consciousness such as coma. It is believed that in these deep inner states they are continuing their development and making spiritual connections. Rather than leaving them alone to fend for themselves, innovative interventions such as joining the world of the patient and pacing their breath are suggested. The work described in this article is based on the methods and skills found in Process Oriented Psychology, and its application to palliative care. Ka koroheke haere ake tātau, ka whakahemohemo ana rānei, ka putēhia mai tātau e mate. Putēhia mai ana e tō tātau, tō tētahi atu mate rānei, te wā whakatere whakaaroarohanga pakeketanga whanaketanga. Mai i ngā tauira rangahau, ngā wheako whaiaro mahi i te whare whakahemohemo, ka tūhurahia e tēnei tuhinga ngā whakatumatuma hāngai ki tō tatau, tō ngā kiritaki me ō te whānau. Ka matapakihia te whaitake me ngā hua o te whakaora hinengaro i te mutunga o te koiora. I te wā e whakamatemate ana tērā pea ka puta ake he ngākau kāhuirangi, a, e kene pea ka parea ki rahaki ka whakaaramātaihia rānei. He tirohanga atu anō tā tō tēnei tuhinga, e kī ana ko te ngākau kāhuirangi o te tūroro, te reo matatini, te kōmingomingotanga, oi rānei, ngā moemoeā ngā matakitenga ētahi o ngā momo whakaaturanga i ō rātau hiahia whakamōhio hoki e ahahia ana rātau. He kuaha ēnei pāmamaetanga e taea ai te hono atu, te āwhina atu i te hunga mate ki te rapu māramatanga mō ēnei pānga. Tērā pea ka wheakohia he takotoranga rērerekē, takotoranga tōpitopito o te mauri pērā i te maurimoe. E whakaponohia ana i roto i te ēnei takotoranga houroto e whakanake haere tonu ana rātau, ā, e hono atu ana ki te taha wairua. E meahia ana kaua rātau e waiho mokemokehia ki ā rātau anō, engari me huri ki te kōmuhu hou pēnei i te hono atu ki te ao o te tūroro ka whetoko i ō rātau hā. Ko te tūāpapa o ngā mahi whakaahuahia i roto I tēnei tuhinga nō ngā tukanga me ngā pūkenga kai roto i Tukanga Pānga Hinengaro, me ana whakatau ki te mahi haumanu.